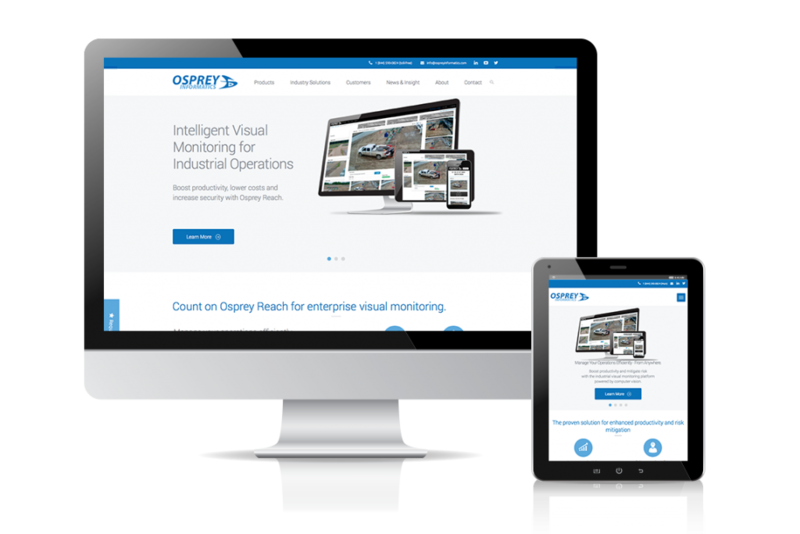 Osprey Informatics provide intelligent visual monitoring for industrial applications. They are leaders in oil and gas tech, and were looking to make their website more visually impactful to showcase their products. 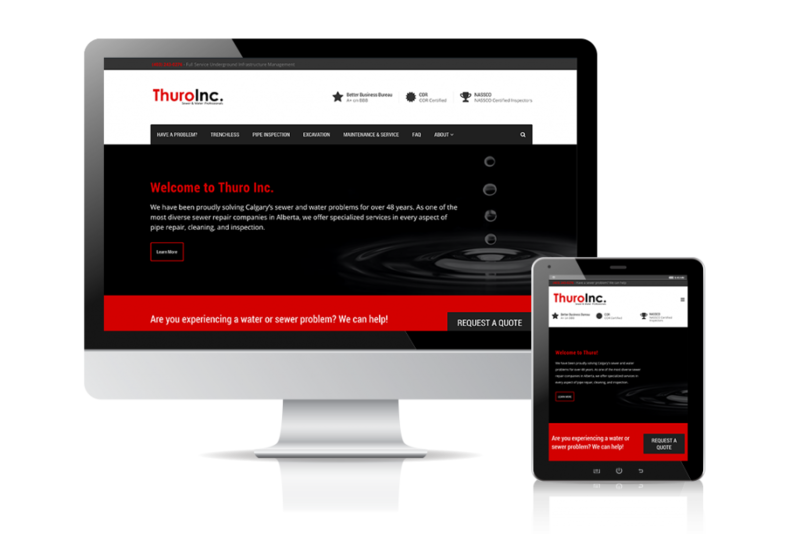 Thuro Inc is one of our oldest clients, and it was time for their third website re-design. 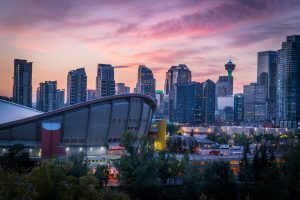 They are water and sewer experts in Calgary and work with both residential and commercial clients. 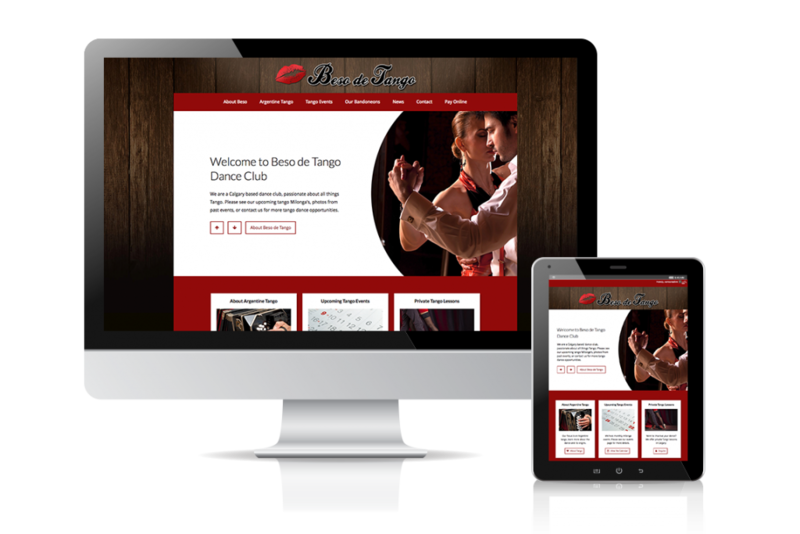 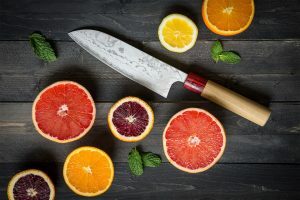 They wanted a really modern website, that would appeal to their wide audience, as well as be easy to manage themselves. 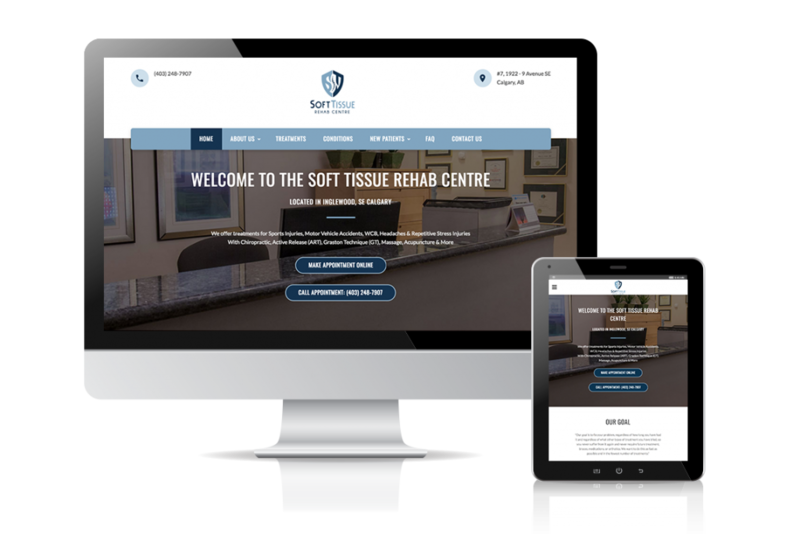 The Soft Tissue Rehab Centre is one of Calgary’s best Chiropractic and Massage clinics, specializing in healing methods such as the Granston technique. 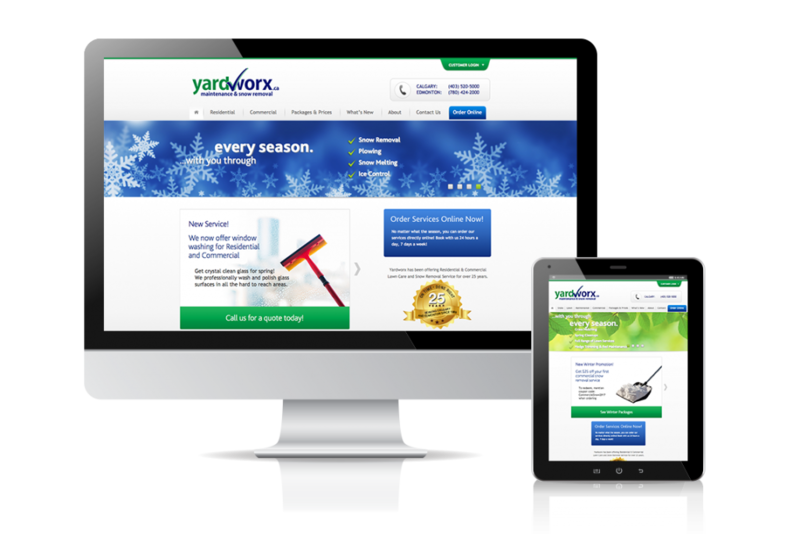 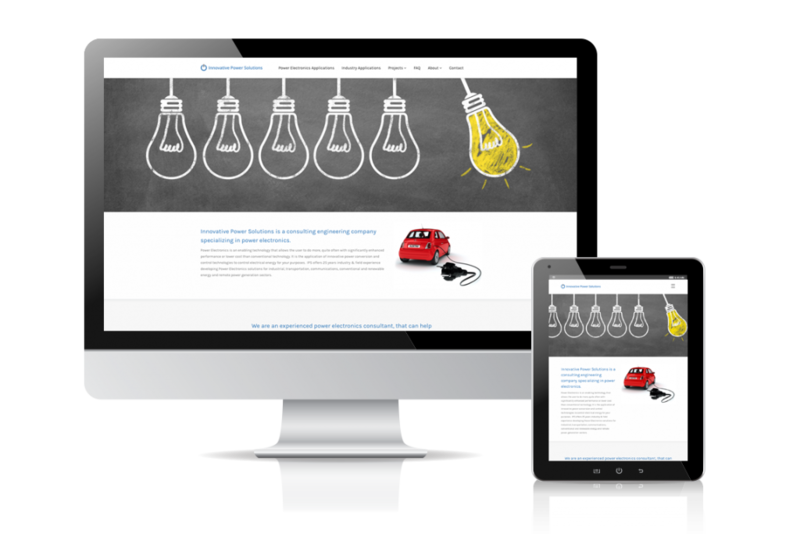 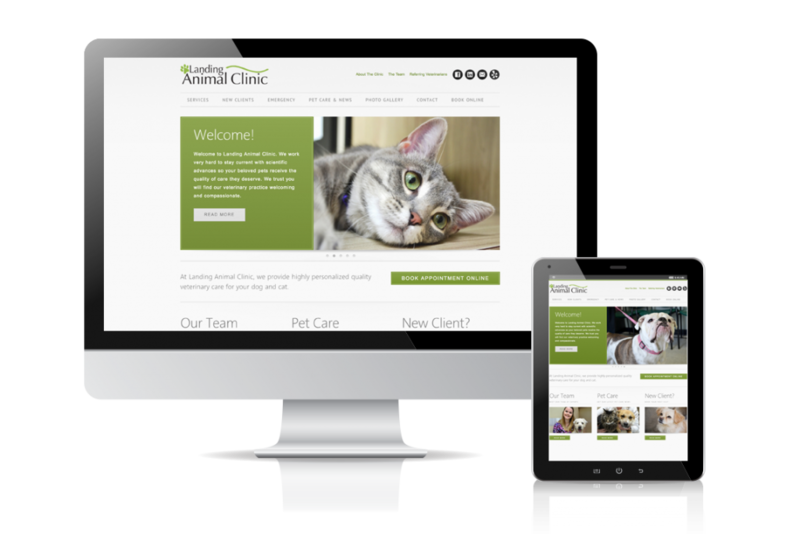 We helped them produce their first website nearly 10 years ago and they needed an upgrade to a modern look and feel, as well as mobile compatibility. 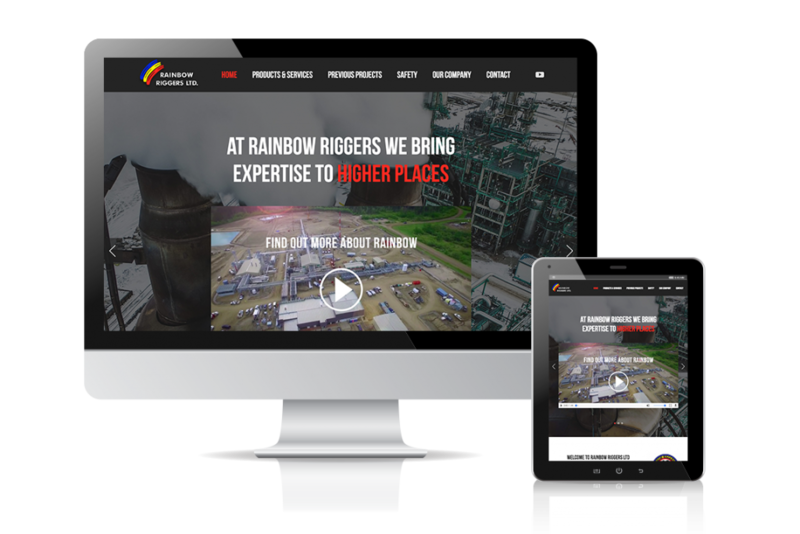 Rainbow Riggers has been Western Canada’s high angle specialist since 1977. 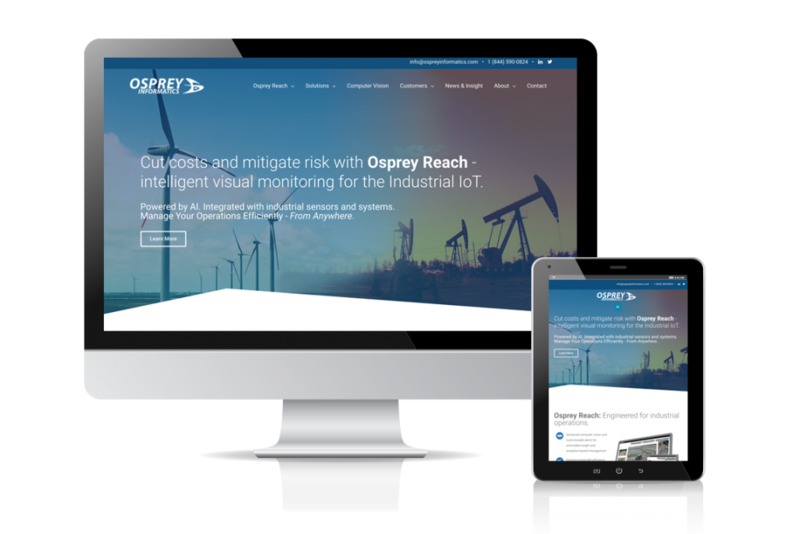 They provide stack maintenance, guy cable maintenance and drone photography for the Oil and Gas sector. 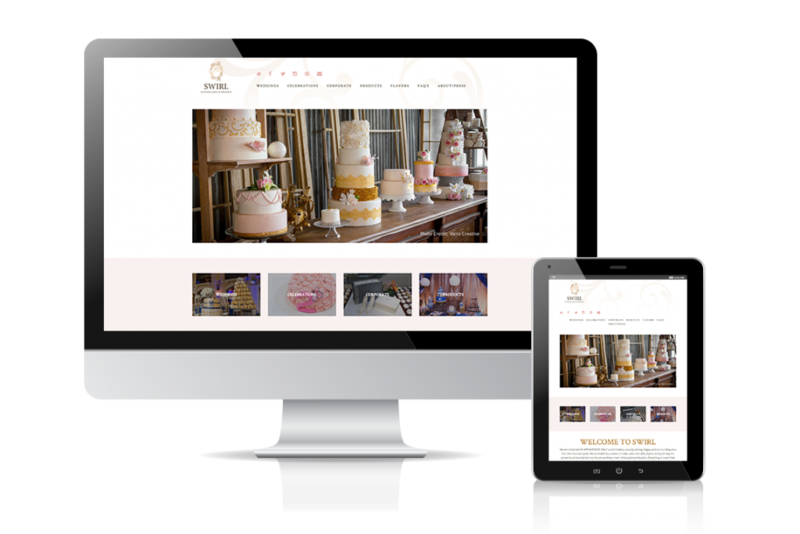 They came to us needing a website redesign to showcase their new products and services, and better showcase their established brand. 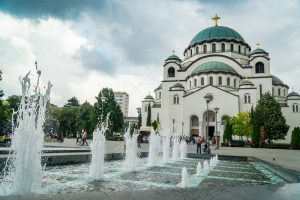 Speaking at WordCamp Europe in Belgrade!